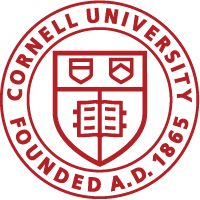 Visit the Engaged Cornell website for information on grants, courses, programs and more. 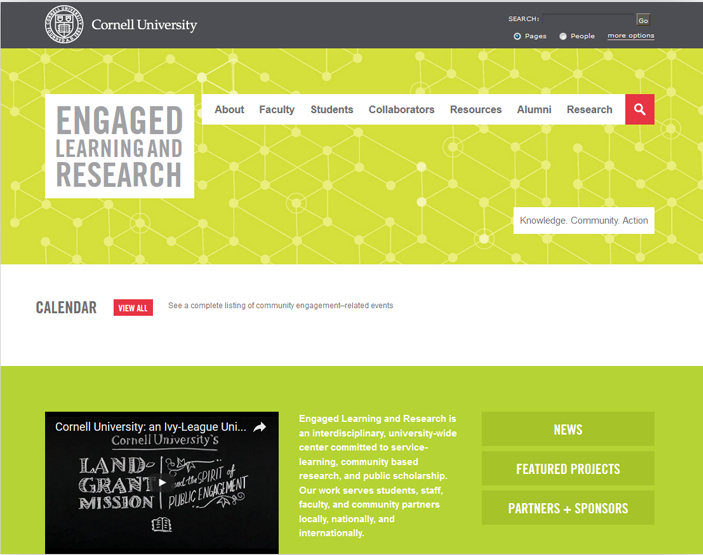 Looking for the Engaged Learning and Research website? Engaged Learning+Research is now part of the Office of Engagement Initiatives!